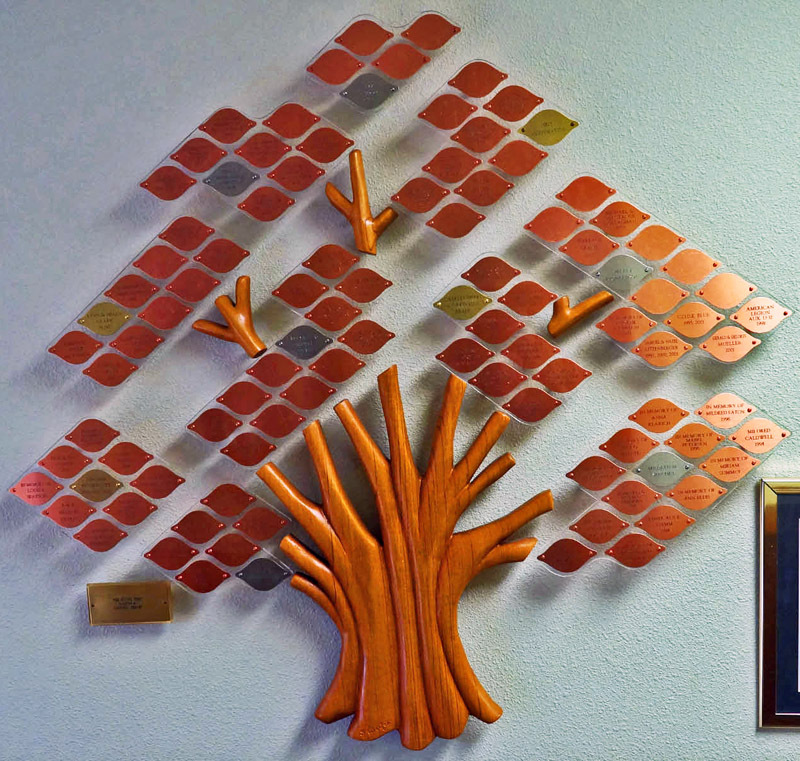 The Evergreen Grove Living Memorial | Friends of the Longmont Senior Center, Inc. 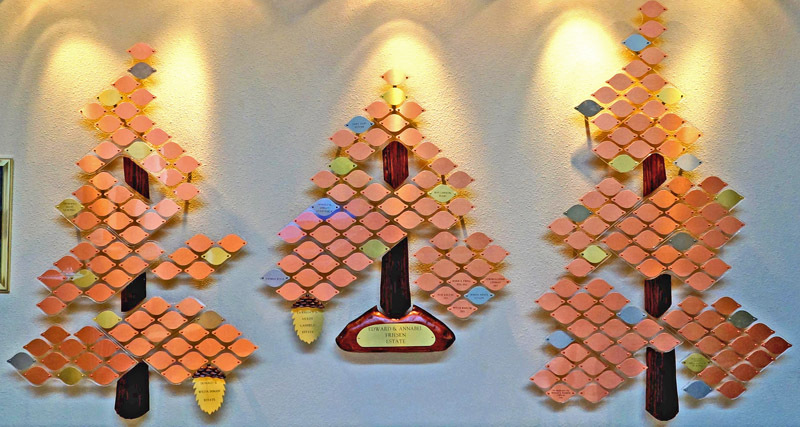 The Evergreen Grove and Giving Tree sculptures recognizes significant donations to the Friends of the Longmont Senior Center. 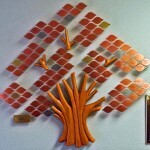 A minimum $500 donation is required for inclusion on the sculpture. Total donations made by a donor are recognized at the appropriate donation level based on the schedule below. Donations are recognized in the quarterly GO Catalog and in donor books maintained at the Service Center.